Our English mates from the Minisail owners club David A. and Tom M.once again organised a lovely weekend of sailing and staying at Keyhaven. The warm welcome and hospitality from the Keyhaven Scouts and the Hurst castle sailing club we know but the feelgood experience is one that doesn’t wear. Sailing out from the beach towards open water tacking along in a channel between three lines of moored yachts is challenging and good fun. Spring tide was on our side and gradually the estuary opend up for us to play and sail quarter miles back and forth on the plank; With a shiftless 18 to 20 knots wind, the conditions couln’t be better. Venturing further on toward Hurst Casle tacking along moored yachts I went in the water. Nothing bad but my drysuit unzipped rendered me soon as a helpless lame duck in a water-filled +70 kg suit. The situation was heary and I got slightly hurt during the recovery. No matter, it was a good sociable event and we returned with good memories and stories to tell. Keyhaven 2018, I look forward to it. 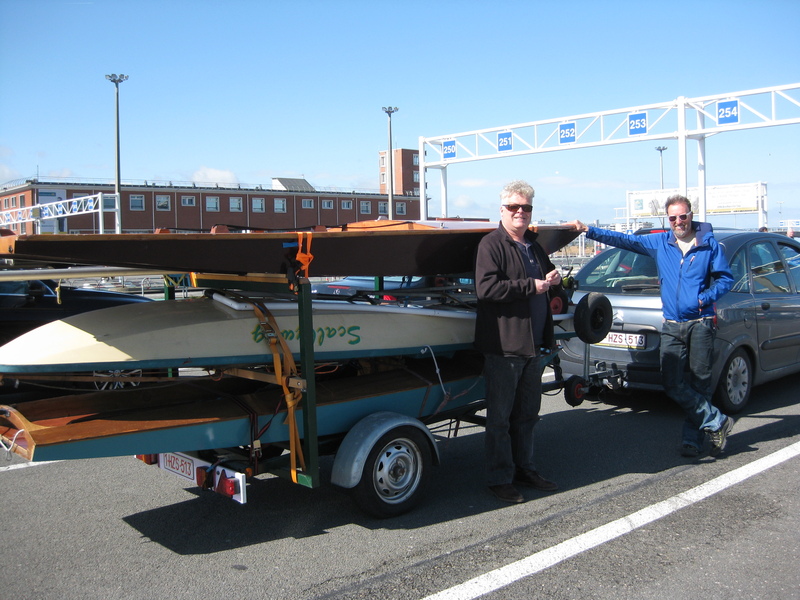 Three irregular figures got together in Wormer near Amsterdam for a great weekend of sailing. while he clung to the top of a yacht mast when it was about to tip over). That mixed with camaraderie, after all that is half of what these gatherings are about, made it complete. The obvious absence of any guests showing up was dissapointing but didn’t discolour the weekend, we adjusted the agenda at random. Thank you Frans for the hospitality, for sorting things out with your club and the camp site plus the extras you added. 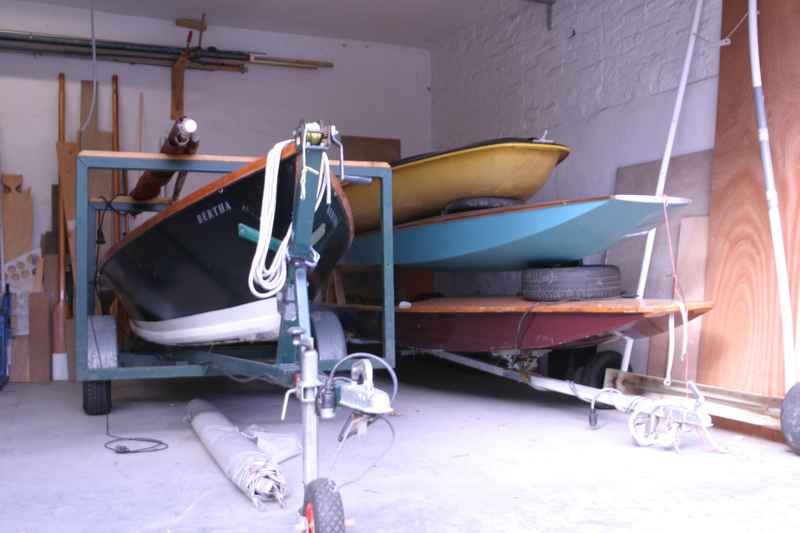 Sunday’s mast climbing shenanigans nearly ended with me swinging onto the neighbouring yacht’s family breakfast table. I would have had egg on my face if it hadn’t been for some frantic counterbalancing from my two sailing buddies! All-in-all a very positive weekend for everyone involved. Including my wife and dog. All images Courtesy of Dean Martin. 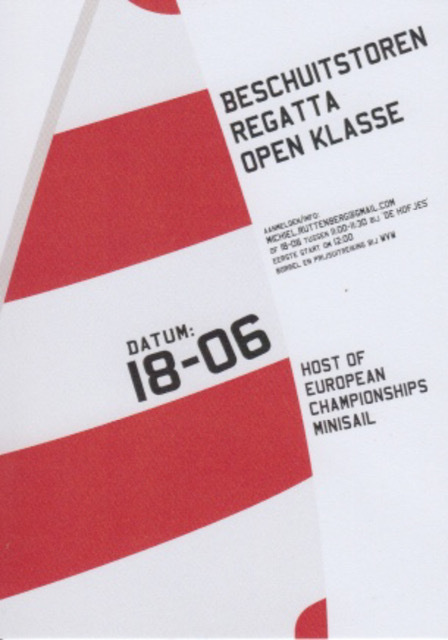 The 2016 Europeans will be in the Netherlands in Wormer. Wormer is a city 30 km North from Amsterdam, hometown of our Dutch Minisail sailor Frans Stoop. 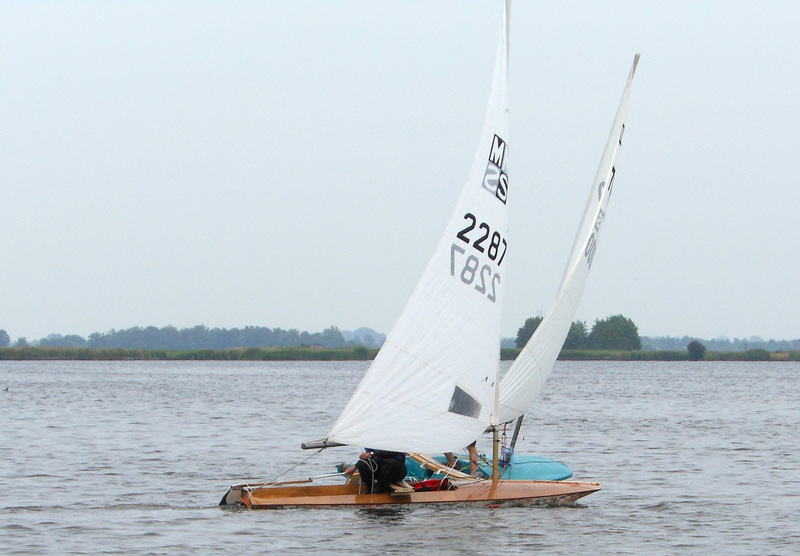 The sailing will be on a wide and shallow stretch of water called “Het zwet”. 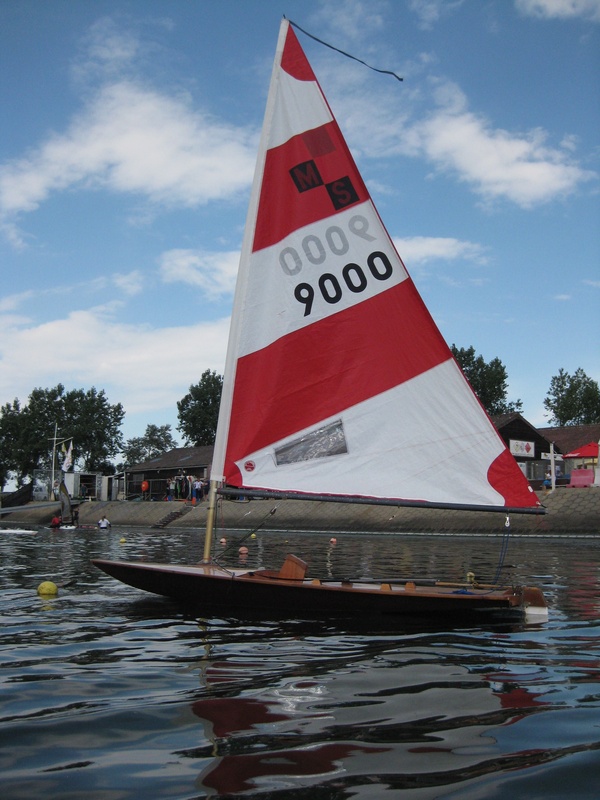 We will be staying on a camping site on the edge of the lake, offering all sailing facilities. Arrival would be Friday afternoon or evening, sailing and racing on Saturday and Sunday, departure Sunday afternoon/evening.